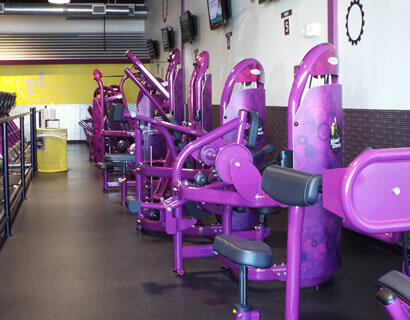 Planet Fitness in Raymond needed some TLC and that is exactly what it got. And the renovation and upgrade have resulted in improved equipment and atmosphere. 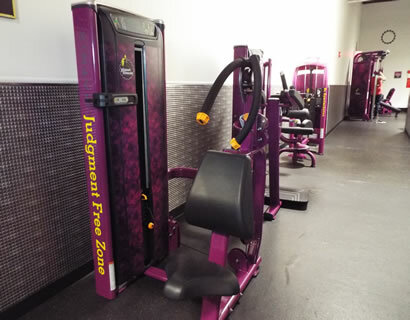 According to Sara Grotheer, Planet Fitness Senior Regional Operations Manager for Corporate Clubs, "The revisions to the Raymond Planet Fitness club include upgraded strength and cardio equipment, such as treadmills, upright bikes and Arc Trainers. Additional upgrades include a new check-in area and HydroMassage bed. 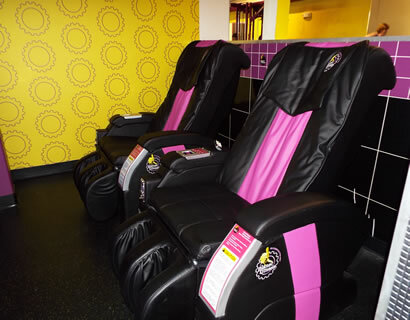 Grotheer said people should consider visiting Planet Fitness because it is offers a unique gym experience and a place where everyone can feel comfortable. "We pride ourselves on providing a high-quality experience at an exceptional value and are home of the Judgment Free Zone®, where members experience a hassle-free, non-intimidating environment," she said. In honor of the grand re-opening, the club hosted a $5 down, $10 a month sale with no commitment from Sept. 1-10. 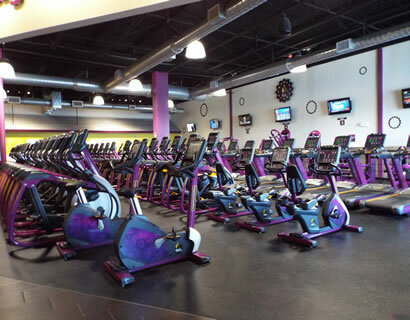 A Planet Fitness membership is $10 a month and includes unlimited small group fitness instruction by a certified trainer through the pe @ pf ® program. As a member appreciation gesture, Planet Fitness also provides free pizza on the first Monday of every month, and free bagels on the second Tuesday of every month while supplies last, as a reminder that it’s OK to treat yourself every once in a while. The PF Black Card® membership, which costs $19.99 a month, includes access to tanning and massage beds and the ability to bring a guest every day at no additional charge. 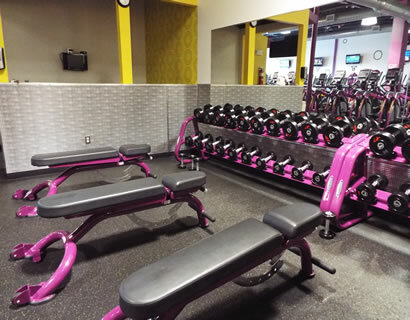 "Planet Fitness offers extremely affordable prices combined with a high value in-club experience," Grotheer said. "Additionally, we know that joining a gym can be an intimidating experience, and that’s why we strive to foster a welcoming environment that makes everyone feel comfortable. We focus on general fitness and cater to first-time or occasional gym users rather than fitness fanatics or body builders. Unlimited fitness training is included in all memberships through the pe @ pf ® program. Members can either call to make an appointment or can come into the club to meet with our trainer." Planet Fitness Raymond is open 24 hours a day, seven days a week. The club is staffed at all times and has a well-lit parking lot. "Our club staff are very friendly and help to create a community atmosphere," Grotheer concluded. 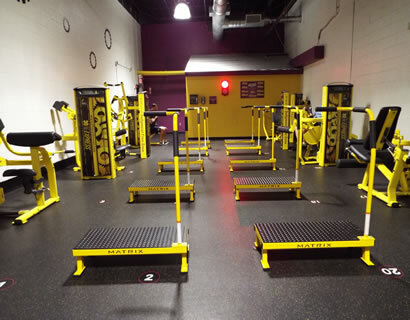 Raymond Planet Fitness is at 15 Freetown Road by the Raymond Post Office, and can be reached at 895-6981.